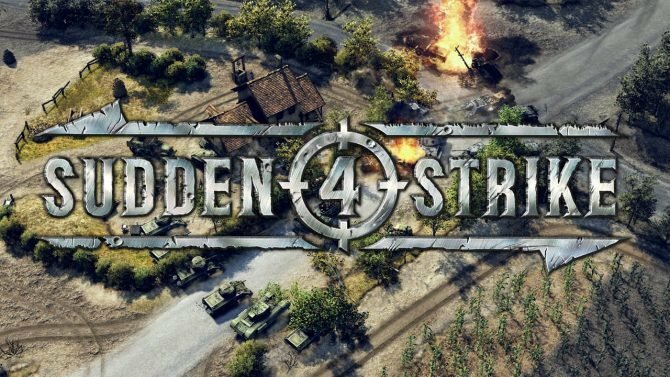 Kalypso Media has announced that the World War 2 strategy game Sudden Strike 4 is receiving its next chapter titled Africa – Desert War and is based on the famous battles that took place in North Africa during the war. The add-on includes two brand new mini-campaigns with a total of six new singleplayer missions. One of the two campaigns features the Axis, where the player takes control of the Italian army and make an advance on Egypt to take the city of Sidi Barrani, take the harbor in the city of Tobruk, and lastly break through the Kasserine Pass of Tunisia. During the Allied campaign, players will take part in Operation Compass and try to recapture the village of Sidi Barrani, break through the German defense in the Battle of Mareth, and more. On top of the new campaigns, you can choose from five different doctrine commanders to lead into battle. Africa – Desert War features over 30 new vehicles, including an all-new medical truck, the Marder II Tank Destroyer, and the British Bishop SPG. The new chapter for Sudden Strike 4 is currently available on PC, Xbox One, and the PS4 version will be following on October 15th in Europe only.